We know we’re not inventing the wheel. Senior dating sites exist. But they are dull, and boring and they just don’t represent the single over 50s we know. ‘Mature dating’ has become a euphemism for dry and boring, but once you get to a certain age, generic dating apps aren’t fun places to date either. Which is where we come in. 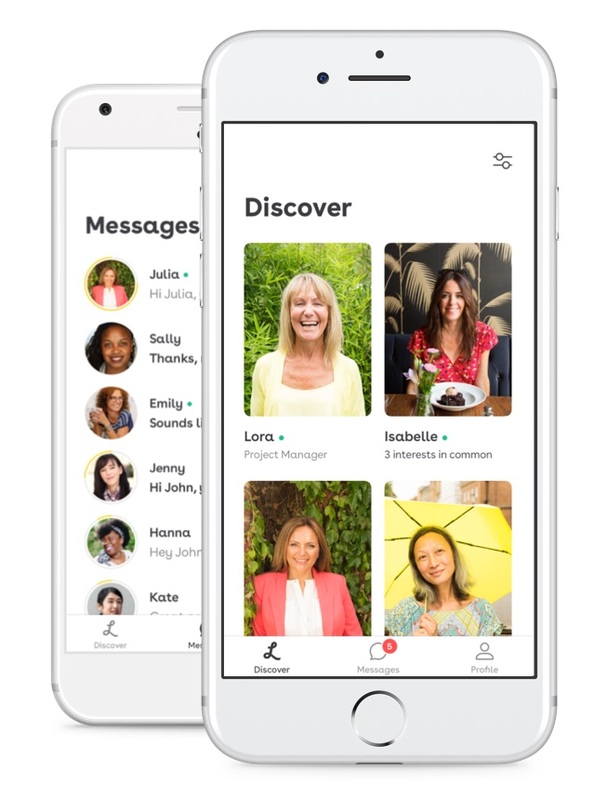 Welcome to Lumen - the dating app designed just for you. With a focus on the interests that matter to you, we want to encourage quality conversations and connections. We verify the photos on every single profile on Lumen. Every profile includes at least 3 photos and a detailed bio. We’ve designed the app to encourage meaningful conversations.